A new Nintendo Direct could take place this week, with some apparent insider information pointing towards Nintendo holding an additional presentation on Thursday following last week’s Nintendo Direct Mini. On top of Chrom’s claims, a Ubisoft developer today tweeted about an upcoming Nintendo announcement, which will reportedly take place “in some days.” The developer didn’t elaborate upon further details, though this has led many to speculate that Nintendo could have something up its sleeve. 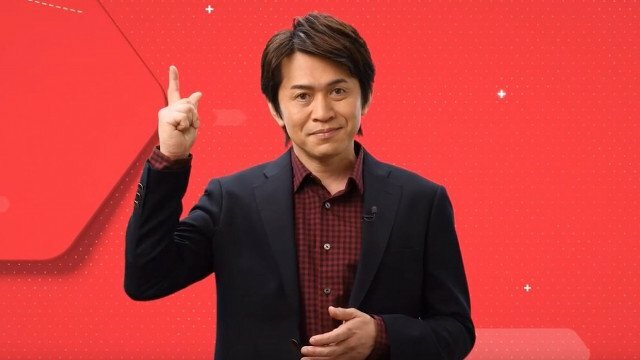 Nintendo uploaded the Nintendo Direct Mini presentation to YouTube with little fanfare last Thursday, so the company could well pull a similar tactic this week. We’ll have to wait and see whether or not these rumors are true.